Looking back, it was through Ellie Goulding that the two got introduced. They have been exclusively seeing each other since February. They were taking things slow so many people were surprised when they were seen together at the event of Brit awards. Their relationship was confirmed when Swift shared a big and emotional hug with Harris as she received the award for 1989 as the Top 200 Billboard Album. Swift showed the whole world that, aside from getting eight awards in the Billboard Music Award, she also got the love of her life by her side. Though they seem poles apart, their Twitter and Instagram posts show otherwise. 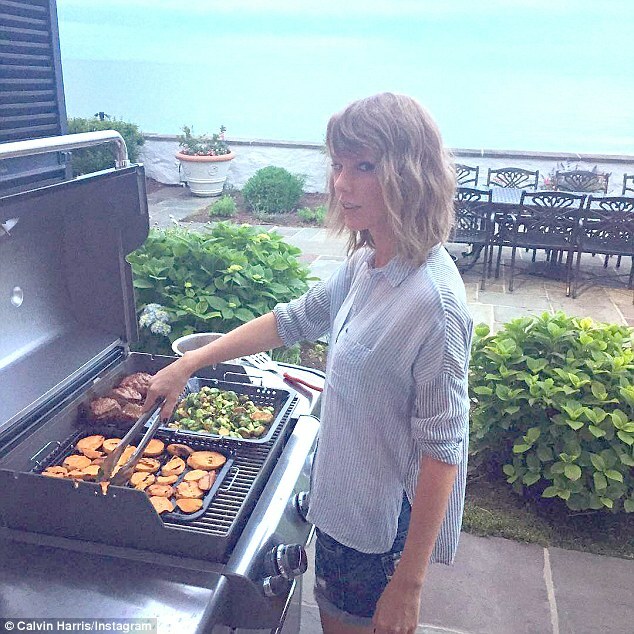 The world has seen the photo shared by Calvin where Taylor is doing the barbecue at her seaside house. They also shared a picture of them together partying for 4th of July in her mansion. They cannot stop gushing and praising each other in social media. It is also obvious that Calvin is very much welcome to Taylor's family, friends and even pets. He appeared happy and having fun spending time with her loved ones. 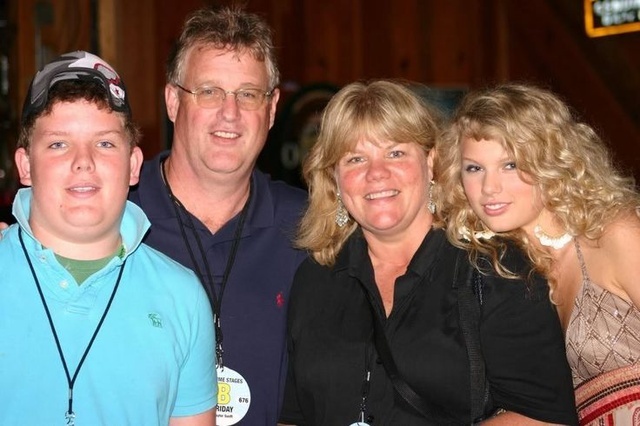 At one point, Calvin and Taylor's momma, Andrea, were witnessed dancing together in her Dublin concert. Even Taylor's cats, Meredith and Olivia, have been bonded with her beau. 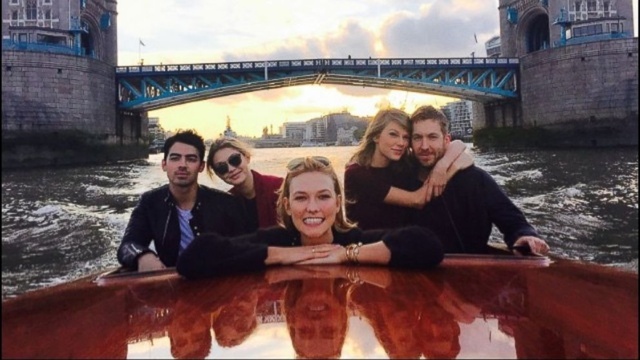 The close friends of Taylor have only good things about the relationship. Even the parents of Harris are happy seeing how the two inspired each other. The Scottish DJ believes that Taylor is the one and can't help to talk about marrying her one day. 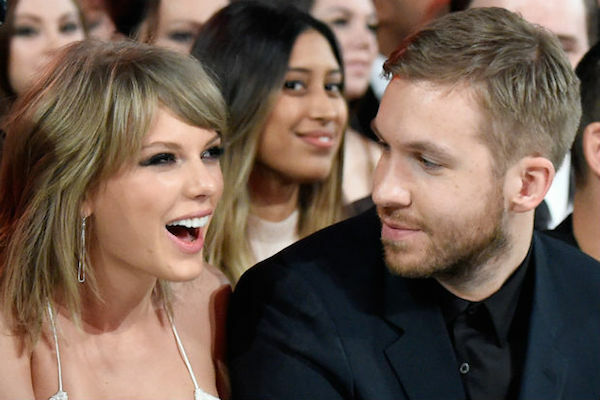 Many source have been claiming that Taylor Swift and Calvin Harris are ready to take their love affair to a more mature stage. That is, they are planning to move in together as soon as Taylor is done with her successful 1989 World Tour. A source reported that they are already house haunting in LA and New York. Calvin is letting her do the searching and picking because he knows his girl has a good taste. What a cute couple! They do love and complement each other.